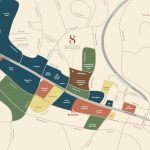 8 Hullet Condo residential units are located at No. 8, Hullet Road Singapore 229160. 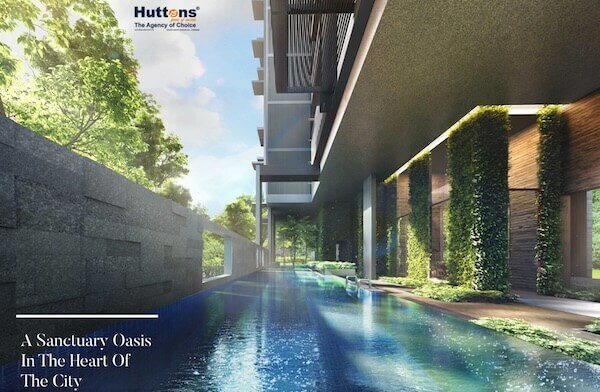 It is located in the heart of District 9 commonly referred to as the Orchard area due to the fantastic lighting along the tree-line plantations. 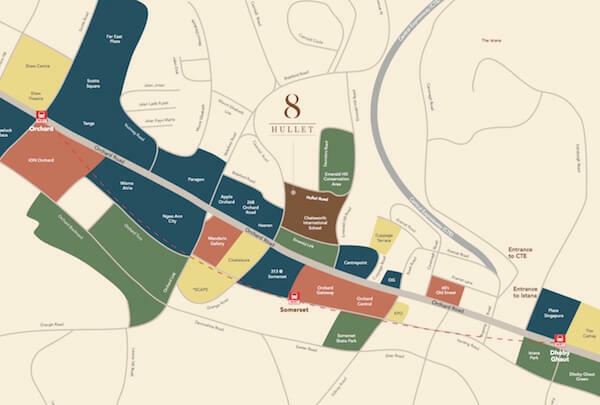 District 9 is a prime residential area and tourist destination where other high-end properties are situated. 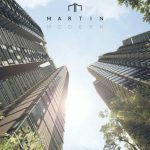 The Somerset and Orchard MRT stations that provide public transport is easily accessible from this brand new condo hence the residential development is easily accessible. Hullet Road and Saunders road provide easy access to the town’s modern amenities. 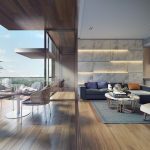 Moreover, 8 Hullet is a commodious residence due to the Paragon Shopping Mall that is a stone throw away. 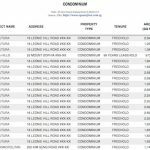 The Freehold property occupies 10,733 square feet of land. 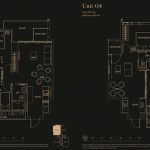 Also, the 44 units range from one to four bedroom units. 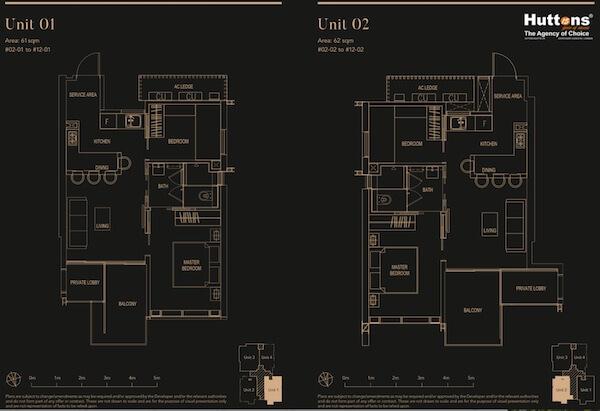 The units have spacious layouts to accommodate growing families and to allow for flexibility in the design of the rooms. 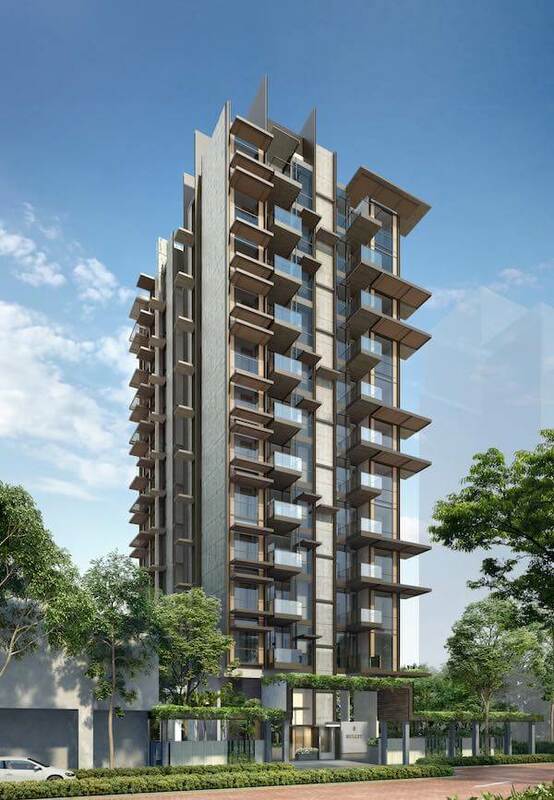 3 existing developments in Grange Road, Cuscaden Walk and Hullet Road, all located in Singapore District 9, were launched in third quarter of year 2017 in a tender exercise. 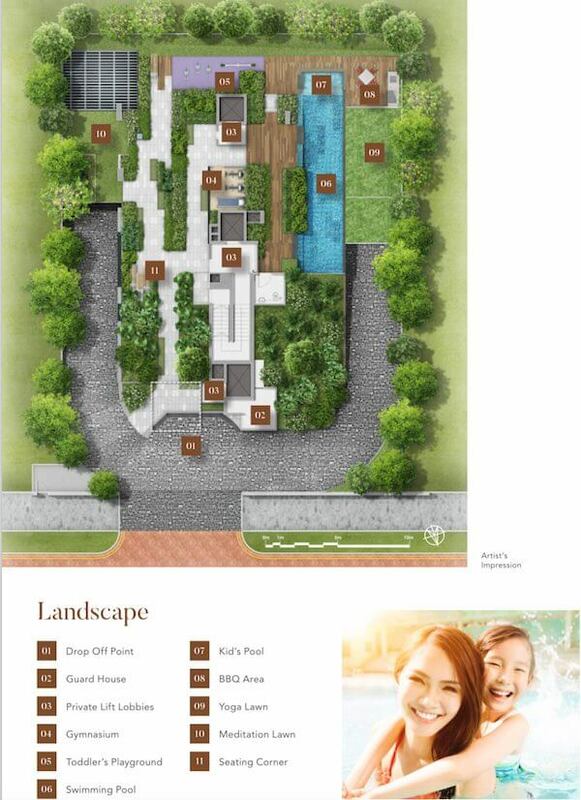 Hullet Development paid a price of S$38.2 million or $2,073 per square foot for this plot at Hullet Road. 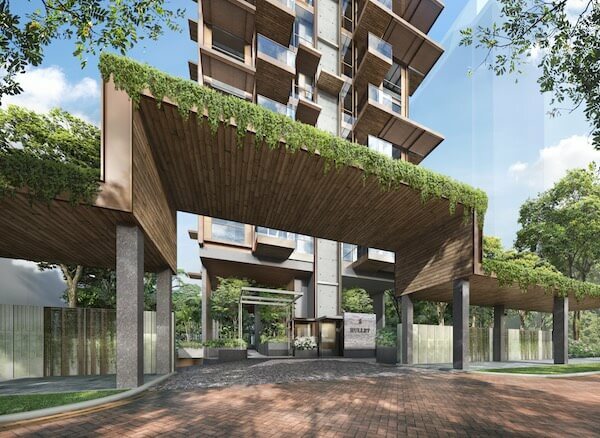 We found 2 other new launches in District 9, one being the newly launched New Futura with an average transacted price of S$3,190 psf and Sophia Hills at S$2,204 psf. You may contact us by calling 61001778 or fill up the contact form at the bottom of the page for us to update you. 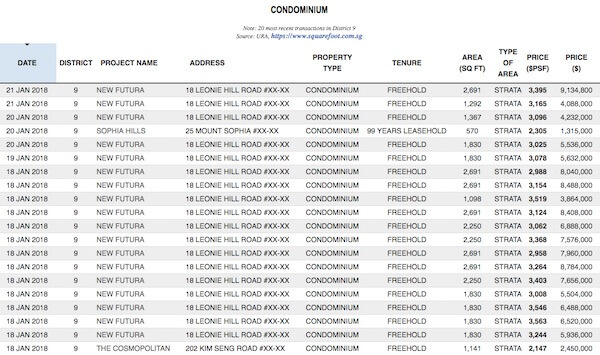 The indicative price for 8 Hullet 1-bedroom units from S$1.8x Million and 2-bedroom units from S$2.2x Million.